Download your checklist to get started today! 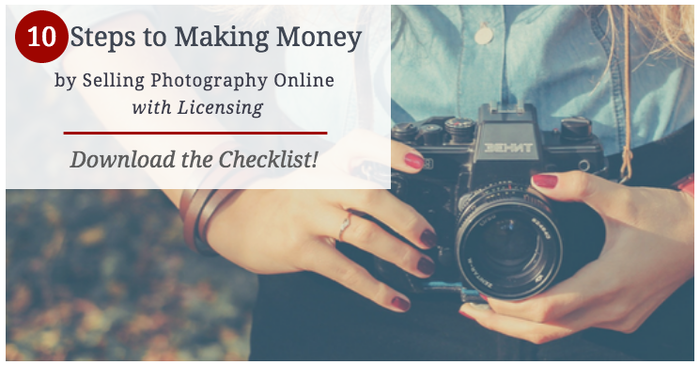 In this free checklist, I've compiled the 10 steps to begin submitting your photographs to stock agencies and licensing your photography to earn a side income! Sign up for your free checklist! You'll also get regular emails about licensing and selling your work! Success! Just confirm your email and your download will be on its way!